Health workers in Hull are leading the way when it comes to reducing reliance on antibiotics and tackling antibiotic-resistant superbugs. According to recent data from Public Health England, Hull University Teaching Hospitals NHS Trust is one of the better performing Trusts in the country when it comes to antibiotic prescribing rates. Inappropriate use of antibiotics in recent years has led to the drugs becoming less effective, and a subsequent rise in cases of so-called superbugs such as C Difficile and MRSA. Locally, however, the Trust has not seen a case of MRSA since June 2015, and rates of C Difficile also compare favourably, with 12.9 cases per 100,000 bed days compared to a national average of 14.9 cases per 100,000 bed days. The success is attributed in no small part to antibiotic stewardship; a coordinated programme of efforts to optimise the use of antibiotics prescribed in hospital. “In recent years, people have become over-reliant on antibiotics, frequently taking them for minor and self-limiting health problems such as coughs and colds. What people don’t realise when they do this is that the antibiotics aren’t necessarily going to help with the immediate problem, and in fact, they could end up doing more damage in the long term by killing the body’s good bacteria. “The more we use antibiotics, the greater the chance bacteria will become resistant to them and they can no longer be used to treat infections. This is a major threat to patients’ treatment and safety, as procedures ranging from routine surgery through to cancer chemotherapy or setting broken bones all rely on the use of antibiotics. “At Hull University Teaching Hospitals NHS Trust, we have been working hard to safely reduce the amount of antibiotics prescribed to our patients. Of the two main broad-spectrum antibiotics used in the UK, we prescribe considerably less than many other hospitals; 76 daily doses per 1,000 admissions of Piperacillin/Tazobactam versus the national average of 146, and 68.5 daily doses of Carbapenems per 1,000 admissions compared with the England average of 104. 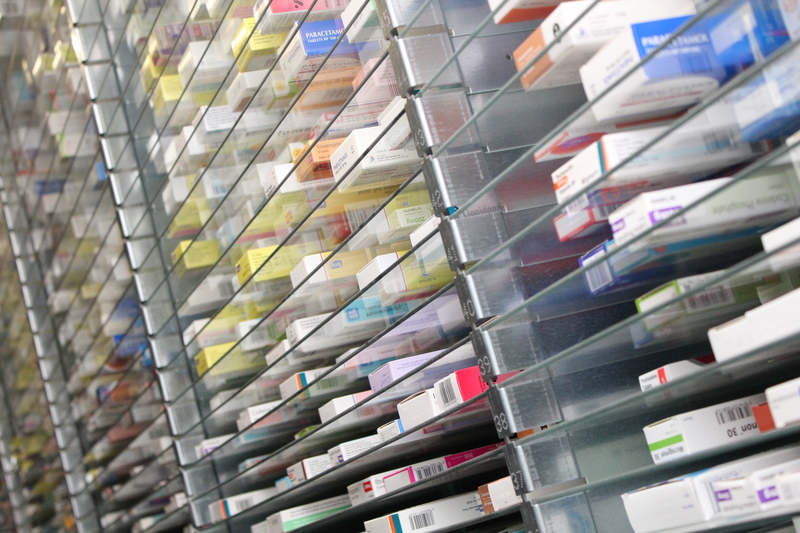 The Trust’s overall antibiotic prescribing rate is also below the national average. “This success has been achieved with a concerted effort from doctors, pharmacists and nurses all working together to look at the situations where and when antibiotics are prescribed. Infection doctors have increased their presence in the hospitals’ admission areas this year, for example, to review patients who have been admitted with infections and prescribed antibiotics to check that this is the most appropriate course of treatment. “If a patient acquires antibiotic resistant bacteria like MRSA or C Difficile when they are already seriously ill or their immune system is low, it could be potentially fatal. The reduction in the use of antibiotics in hospital is not just good news from a prescribing cost point of view, therefore, it really could save lives.